With technology expanding at a very rapid pace, we find ourselves continually accessing more and more new opportunities, especially in the business world. The same can be said by franchisees, and there are numerous methods such companies can use to grow exponentially and achieve successful results. Knowing the items sold by your franchisees and making sure that each location maintains the same level of integrity and appeal are crucial, so the best thing you can do here is use a CRM. With the help of a CRM program, you will have complete control over the items or services that are purchased, so this makes a CRM crucial for further improving the operations of a franchisee. With the help of a barcode reader, any franchisee can ensure that products are sold the right way and no human errors will occur, whether those errors be in regards to pricing, quantity of products sold, or any other number of factors. This means less loss and more production value for the franchisee and the franchisor. Technology is also crucial when it comes to the security of franchisees. With the help of video cameras and security systems, a franchisor can have complete control over the area near any of its franchisee locations. With higher security, it's likely that more customers will be attracted to the area. Investing in security equipment is crucial for any franchisee and franchisor, and the results will certainly be impressive, to say the least. Of course, accounting can be done the old-fashioned way, but it can take a long time and human errors will happen, which might lead to losses and other similar issues. Because of this, using technology for accounting practices is crucial. With accounting software for mobile phones and tablets, performing finance-related actions is easier and can happen right that second, allowing franchisors and franchisees to have a real-time overview of their company's finances. 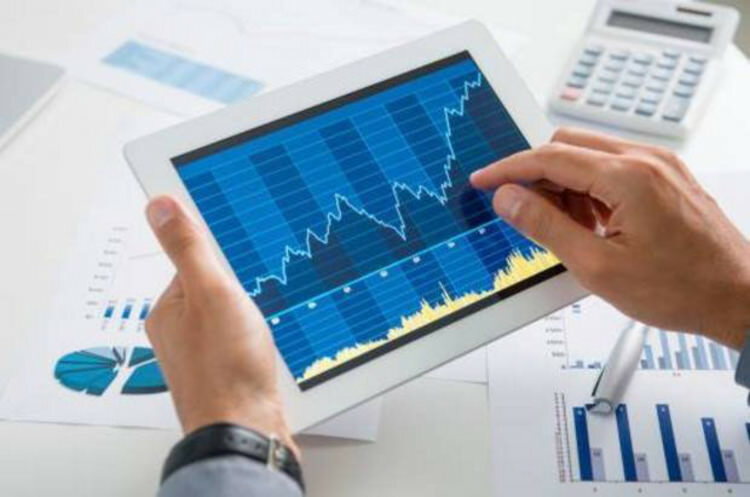 The use of different charts, formulas and accounting principles using the power of high-tech gadgets can help the whole organization in daily activities and more extensive presentations and meetings. These tools can easily be used to grow your business. If you want to take full advantage of technology when it comes to your franchisee(s), check out our website, as this is the best possible place to obtain relevant information about all your franchise needs, as well as tools to help you find franchisors anywhere in the world. Bilal Ahmad is a blogger by profession. Writing is his passion. You can check out one of his articles on his site, TechMaish.com.